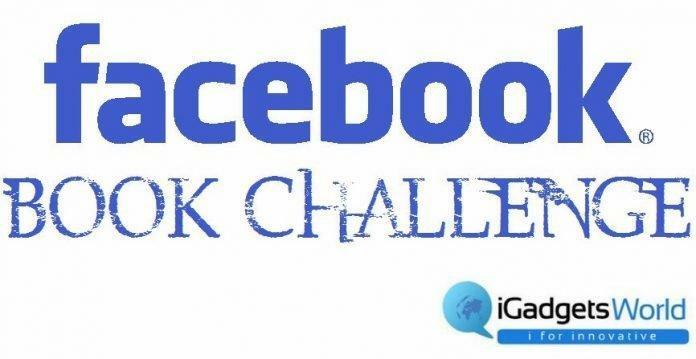 The Book Challenge has been a new trend on the social giant Facebook and the results are out. We will give an idea about how books got more popular with this social media trend. Selfies, Ice Bucket Challenge, Rice Bucket challenge and upto infinity, yes there are infinite number of ways people wanna share their interest on the social medias and also know about each others’ taste. And the Book Challenge of Facebook is just like that. You publish your Top 10 favorite books and challenge others to do he same. Now, this challenge revealed some interesting facts. And Happy Potter topped the list with 21.08% people mentioning it in their Top 10 list, however the Holy Bible falls far behind, which could gain just 7.21% and remained at number 6 on the list. Another book like Harry Potter also gained a good number of mentions and that is The Lord of the Rings got at the 3rd place with 13.86%. Here’s a complete list of Top 10 books mentioned in this social media challenge session. Oh, there is more, they have also revealed five more, which did not get into the Top 10, but they are also pretty popular. Here’s the list of 11-15 favorites.